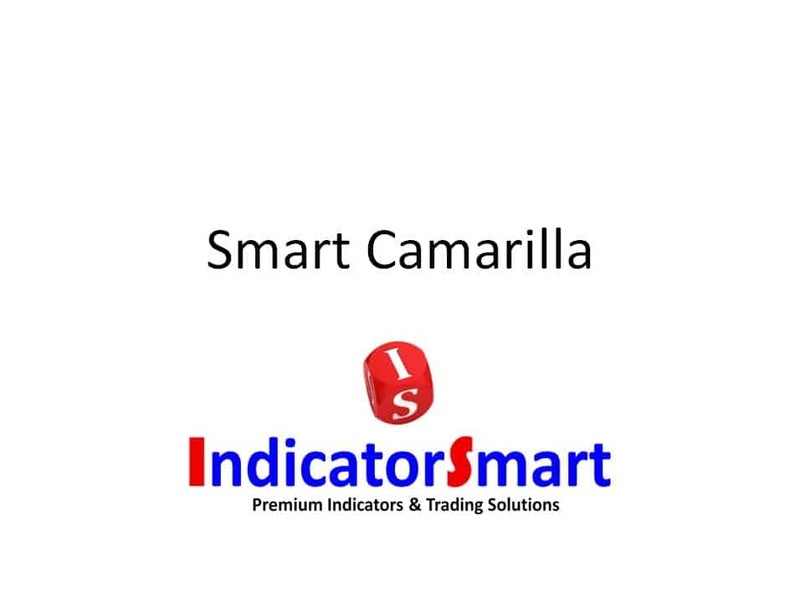 Smart Camarilla lines are unique in that they use a specific Camarilla computation that we have determined through experience is the correct one that you want to use. 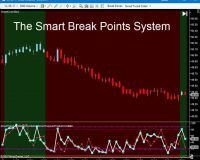 Smart Camarilla is a full blown trading system but, it is more than this because the Camarilla system utilizes levels for both trend trading and counter-trend trading in any market. 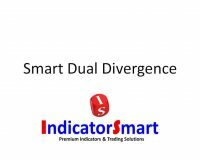 Camarilla levels are similar in nature to floor pivots, however they are entirely different, and not to be confused with floor pivots. 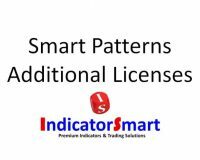 Camarilla levels are also similar to a value system such as market of volume profile and similar types of conclusions can be made based on where the market opens each day as can be done with a volume profiling system such as the SmartVolumeProfile tool. 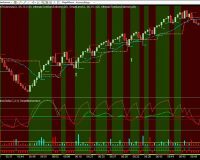 Camarilla levels are best used with time based charts in virtually any market. 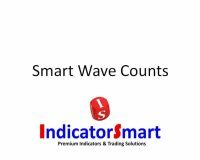 Take a look at the video below for more information and trading ideas. 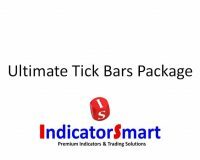 SKU: SCam. 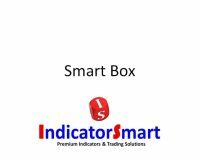 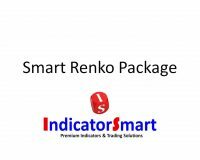 Categories: Discretionary Trading Indicators, Intraday and Day Trading Indicators, Swing Trading Indicators, Trading Target Indicators, Trend Trading Indicators, Support and Resistance Indicators, Counter-Trend Trading Indicators. 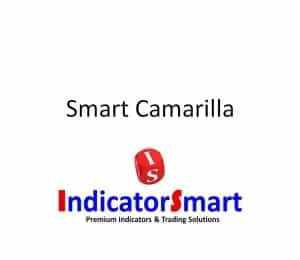 Tags: camarilla, camarilla trading system, Counter-Trend Trading Indicators, day trading system, Support and Resistance Indicators, trend trading.